Did You Make the Right Decisions about College? 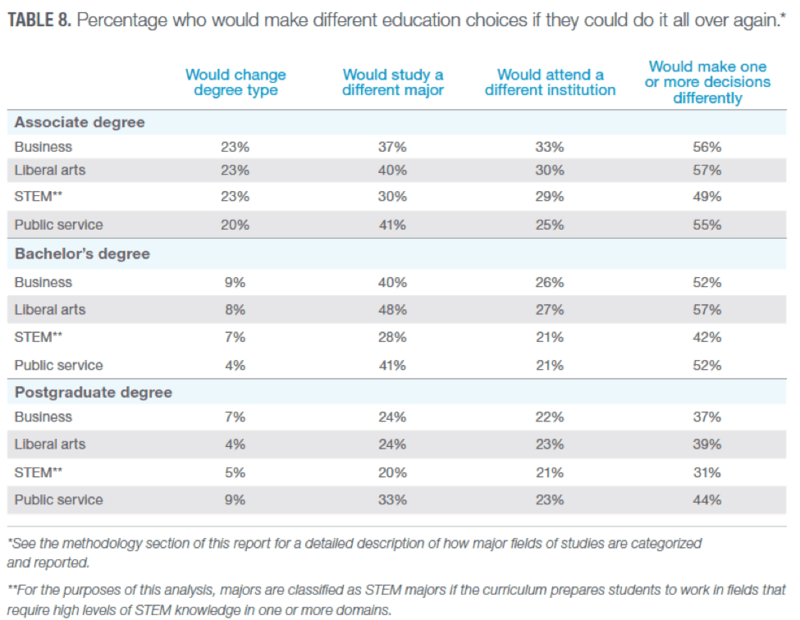 In a new poll, STEM graduates at all education levels were the least likely to report any type of regrets associated with their educational choices. Pursue the same level of education? Pursue the same area of study? The purpose of the survey was to gain an understanding of how satisfied people are with the education decisions they have made. Two findings stood out to me when reading this report. First, STEM graduates at all education levels were the least likely to report any type of regrets associated with their educational choices. At higher educational levels, the percentage of people who would have done something differently goes down, regardless of major. Source: Strada Education Network & Gallup. 2017. 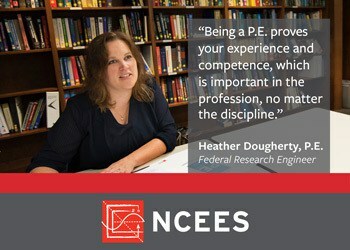 On second thought: U.S. adults reflect on their education decisions. 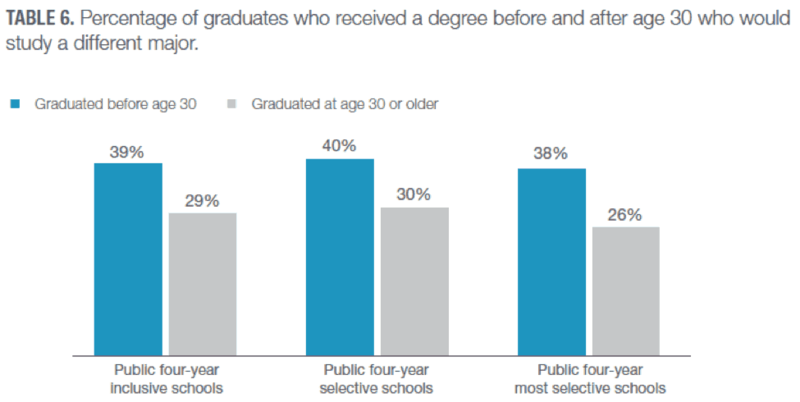 Second, those who completed degrees later in life indicated that they were more satisfied with their education decisions. This has two different aspects. One is that those who are under 30 years old may need more guidance to help them achieve their goals. Another aspect of this finding is the potential that exists to encourage more individuals who may have chosen a different educational pathway (delayed entry into college or part-time attendance, for example) to pursue and continue to earn their degrees. We know that there is a need to educate young people about what an engineer is and does. 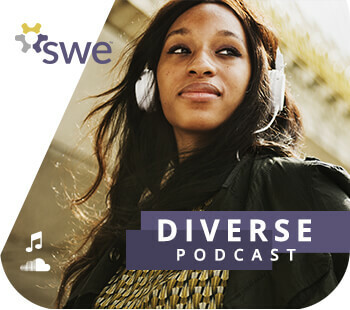 These findings indicate that mentors and role models can play an important part in helping to provide more information and support to assist young adults in choosing to pursue a STEM education – and that those that choose to study STEM are less likely to regret that decision. Collegiate Corner: What Does Being Collegiate Director Mean to Me?